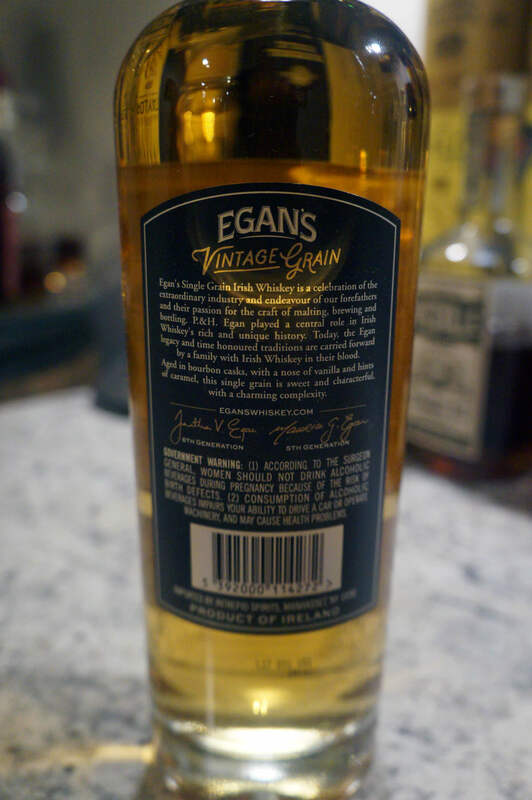 At 8 years old, there's enough here to differentiate this offering from the Egan's 10 Year whiskey, but at nearly the same price, you may want to consider the extra 2 years of age for only a few dollars. 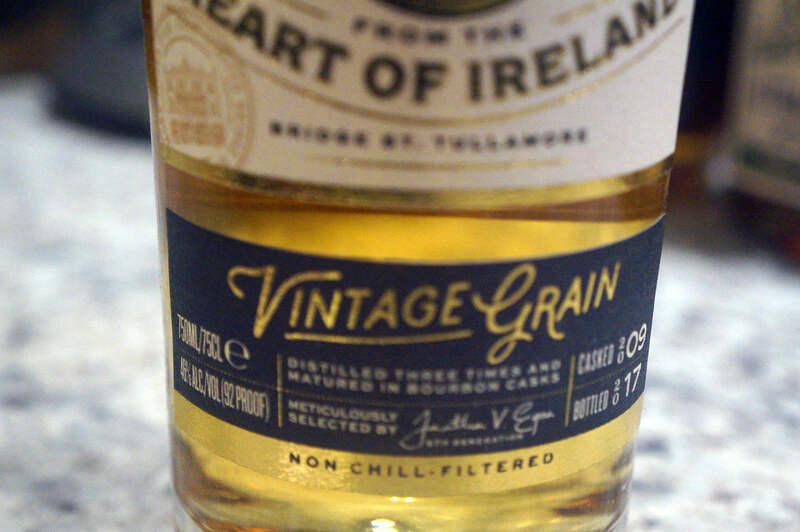 Vintage Grain is premium Irish Whiskey made from a single grain, artfully distilled, and aged for at least eight years in American bourbon barrels. Bottled at 92-proof and non-chilled filtered to retain its full character, the golden spirit exhibits notes of vanilla and fudge both on the nose and on the palate. Pale Straw. 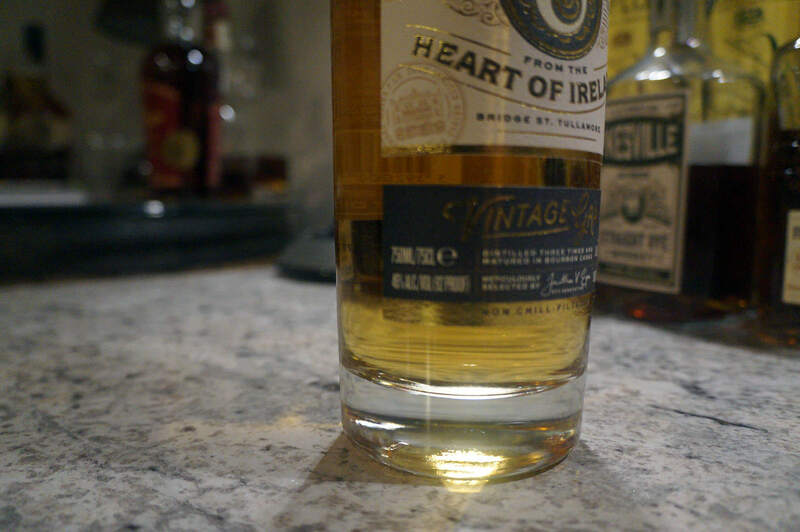 This is not chill filtered, but at 8 years old in ex-bourbon casks, this is not the darkest of whiskeys. Cereal grains and oats are the first aromas, with the slightest hint of oak and a dose of vanilla close behind. Heavy, grassy grains are prominent throughout. Like it’s 10 year old counterpart, there is a quick sweetness on the tip of the tongue, reminiscent of simple syrup, followed up by a vegetal grassy note. 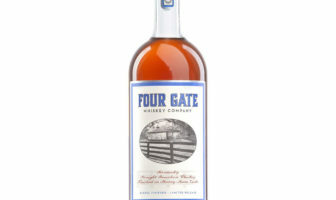 It gives way to hints of cinnamon and light pear and apple on the mid palate. Medium in length, this finishes somewhat clean with more grain notes. Oak reemerges near the end with light spice. 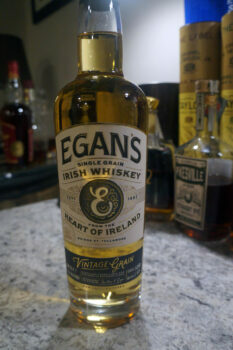 All in all, this is a decent Irish whiskey. 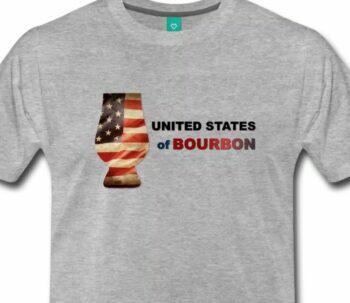 I question the price point at $46, with the 10 year being a slightly better representation of the whiskey for only a few dollars more, but that doesn’t change that this is different in character with a slightly less viscous mouth feel. 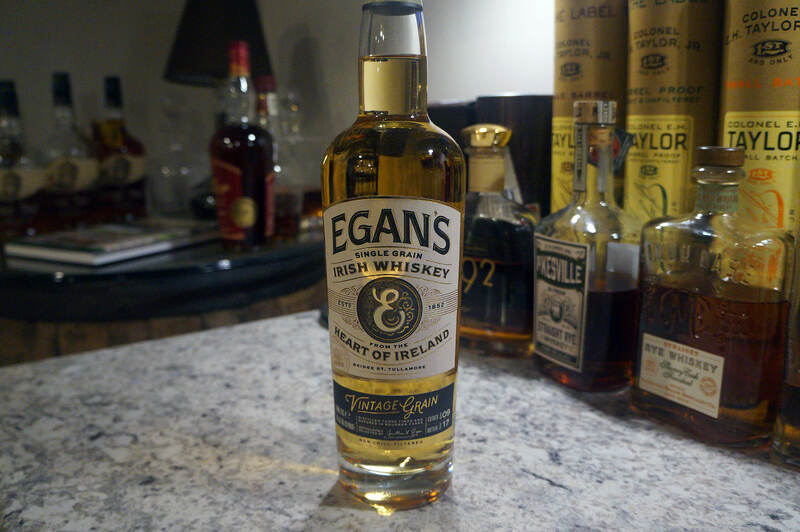 Where the 10 year is sweet with honey, this trends more towards fruit and spice.